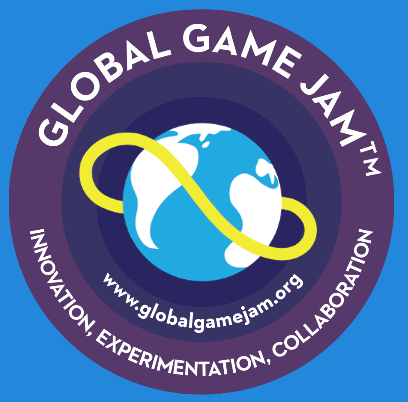 MAGFest, the Music and Gaming Festival, is proud to announce that they will be a site for the 2015 Global Game Jam. The 13th annual MAGFest will be be held at the Gaylord National Hotel and Convention Center, January 23 to 26, 2015. Levitz, Martin, Stelfreeze​, and Story Return to the Baltimore Comic-Con! Come to Baltimore’s Inner Harbor to experience the Baltimore Comic-Con’s inaugural 3-day event on Friday-Sunday, September 5-7, 2014 at the Baltimore Convention Center! Returning to our show in 2014 are titans and veterans of industry Paul Levitz, Laura Martin, Brian Stelfreeze, and Karl Story! The Baltimore Comic-Con’s inaugural 3-day event takes place on Friday-Sunday, September 5-7, 2014 at the Baltimore Convention Center! We are pleased to announce the addition of Christina Blanch, Norman Lee, and Pop Mhan! 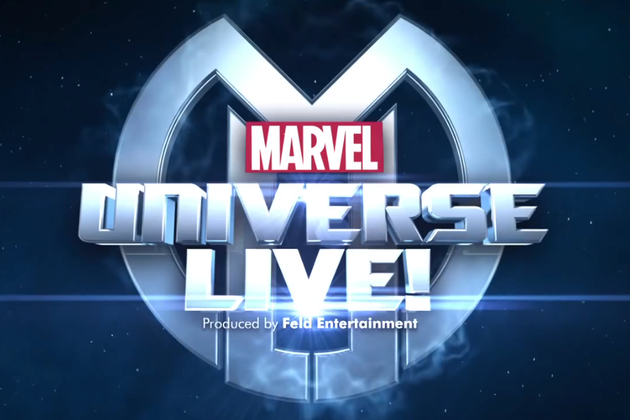 After much anticipation, Feld Entertainment, Inc., today announced that Marvel Universe LIVE!, featuring the most Marvel characters ever assembled in one production, will be flying into Fairfax, Virginia starting September 12 at the Patriot Center. Tickets for Marvel Universe LIVE! are on sale now at www.marveluniverselive.com,Ticketmaster.com and at the Patriot Center box office. Feld Entertainment, Inc., the worldwide leader in family entertainment, announces that its 34th Disney On Ice spectacular will bring to life the Academy Award®-winning and number one animated feature film of all time, Disney’s Frozen, in Fairfax from October 22 – 27 at the Patriot Center. Lily Tomlin recently performed in North Bethesda, Md. and says that since she was a little girl, it is all that she ever hoped for!! To start the night off with that, we know we’re in for fun! Tomiln performed some skits centering around her childhood – “Lud and Marie Meet Dracula’s Daughter” is one of my all time favorites. She executes each skit with such divine precision that the material never gets old! She is one of those people that you can see again and again because whatever she is doing is funny and timeless. It’s genuine comedy at it’s best. Rita Rudner is as Funny as Ever! Rita Rudner did a double set on Friday night at Rams Head On Stage in Annapolis, MD. This is a terrific venue for her and for seeing any intimate act, for that matter.